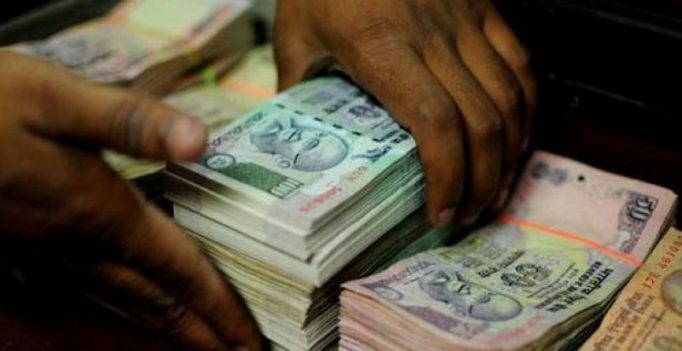 New Delhi: A paediatrician was detained on Wednesday for allegedly possessing around Rs 70 lakhs in Rs 100 denominations in central Delhi’s Paharganj area, police said. The doctor, identified as Nallal, was allegedly putting bundles of cash in his car when a passerby noticed his action and made a PCR call, they said. Nallal was detained and it was found that he was carrying Rs 69,86,000 in Rs 100 denominations, police said. The accused told police that his businessman friend had given him the money to keep and he was taking the cash to his house in Rajouri Garden. The matter has been forwarded to the IT department, which has taken up the probe, they added.